Billing and payments—it’s the bane of many companies’ existence, no matter what vertical market they happen to be in. After all, generating paper bills and processing the payments that are returned with them is not only time-consuming; it’s expensive: By E-Complish’s estimates, the cost is 76 cents apiece if a paper bill is mailed and the payment comes in in check form and 80 cents apiece if a paper bill is mailed and the payment comes in electronically. But as luck would have it, there are a number of ways to boost billing and collection capabilities. Let’s take a look at four of these. Recurring payments. In a recurring payments (or recurring billing) scenario, customers who receive a monthly bill from a company (a utility bill, for instance) or incur a recurring charge (e.g., for a monthly delivery of the same item from a retailer or a monthly fee for a series of treatments in a physician’s office, to name just one of many examples) provide their credit or debit card number one time. Each month, the payment due is automatically charged to the card—no bill-generation is necessary. This means no bill-generation or collection hassles, ever. Interactive voice response (IVR) systems. IVR systems allow merchants to accept a wide variety of payment types over the telephone, using a series of pre-recorded telephone messages that convey information and instructions to individuals who call in to handle their bills. There are also outbound IVR solutions through which merchants can telephone customers regarding their bills and payments, again using automated messages rather than live operators. Payments due can then be made through the system. The automated component of IVR systems boosts billing and collection efficiencies: No live operators are required in order to place calls to or answer calls from customers. Web-based and mobile payment solutions. These types of solutions expedite the payment process by allowing customers to handle bills from a computer or mobile device rather than through paper-based means. 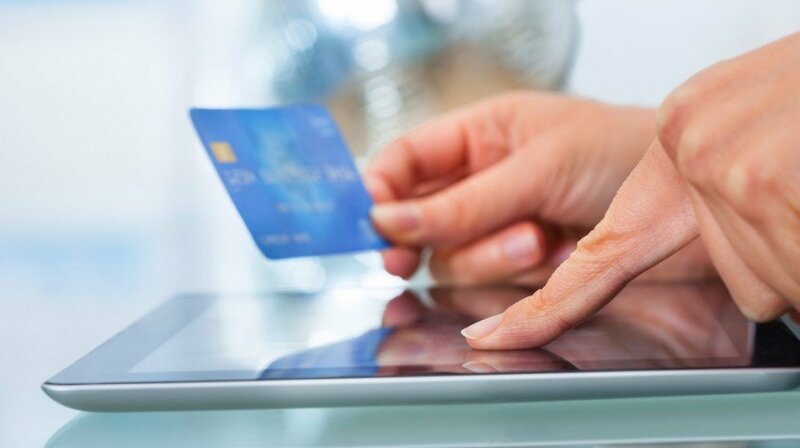 Payments are processed in real time, improving overall efficiencies even more. ‘Text-to-pay’ payment solutions. These solutions give consumers the option of receiving bills and completing payments via SMS text messaging technology, again automating and expediting the process of sending bills to systemrecipients and collecting payments in return. E-Complish offers solutions in all four of the above categories. RecurPay software lets entities that accept recurring payments maintain customers’ payment information and bill them automatically each month. Payment data is revised when customers enter new information, and alerts are sent to customers when credit card expiration dates are approaching. Our phone-based IVR system—known as DirectPay—allows merchants to collect payments via telephone through a toll-free number; calls may be transferred from merchants’ own phone system to the number, or consumers can call the number directly. In either case, the system sounds to customers like the merchant, increasing the likelihood of repeat payments by 70% over a traditional third-party service bureau approach. A similar system permits merchants to make outgoing calls to customers about their bills and to collect payments via voice response. With Hostpay, merchants link their website to a website created by E-Complish but designed to look and “feel” like their own. Consumers simply log on to the merchant’s website on a computer and click the link to pay what they owe. MobilePay works the same way on an app or mobile website and offers all of Hostpay’s functionality. Finally, when merchants sign up for Text2Pay, customers can register to receive bill payment reminders by text as well as to take advantage of a secure “pay by text” option in which E-Complish securely stores their account and payment information and uses it to process payments once we’ve received permission via text to do so. Learn more about boosting your billing and collection capabilities—and how to do so using E-Complish’s products, here.